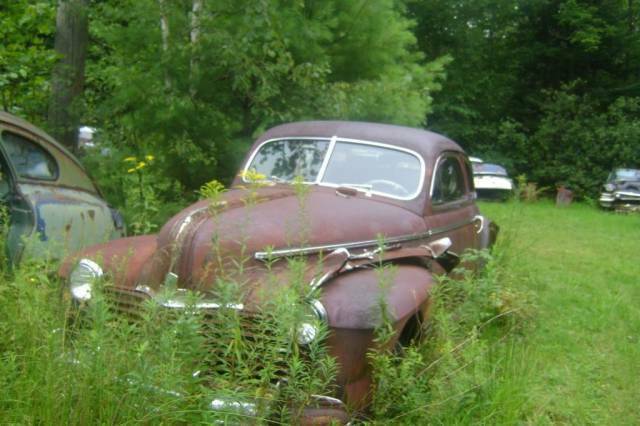 Sittin', Waitin', Wishin' Photo Picture Classic Cars for sale & Classifieds - Buy Sell Classic Car & Classic Truck Classifieds. I'll take the old Caddy in the background! Post war Olds or Buick, I forget which. What's that cool fastback next to it.